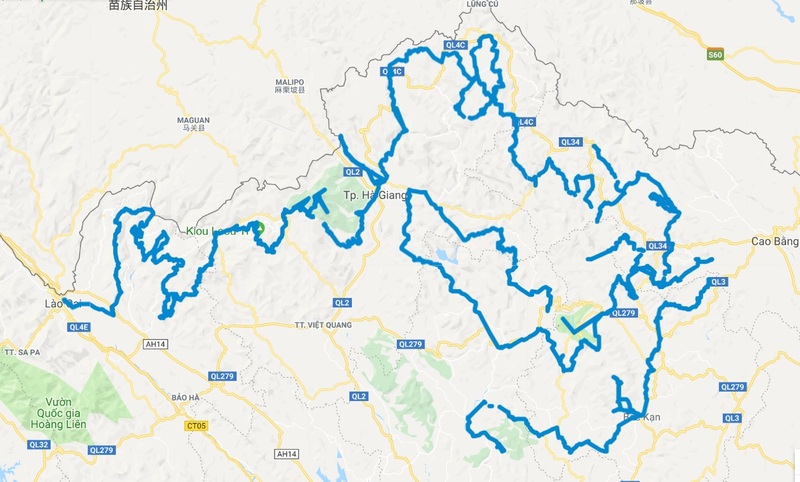 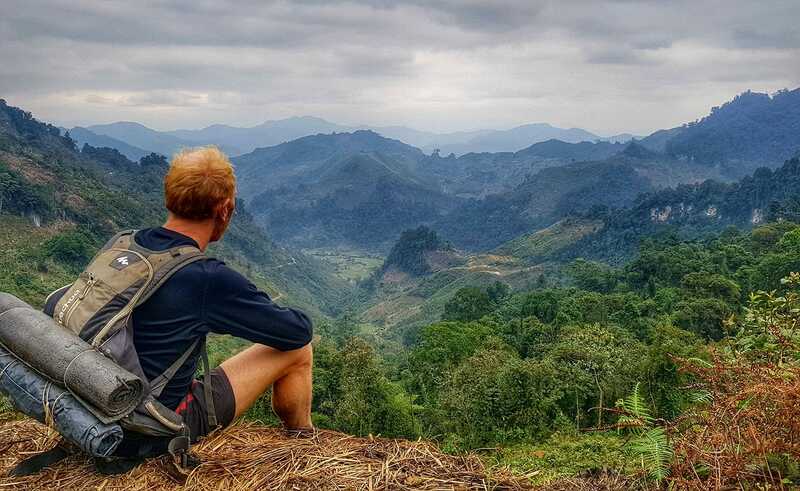 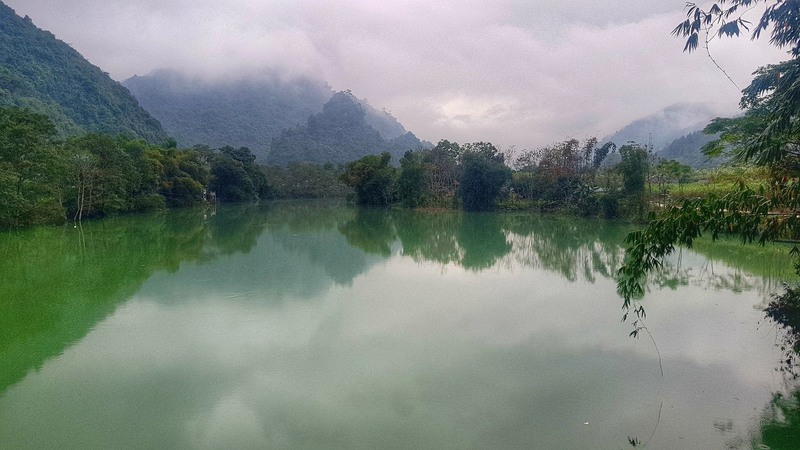 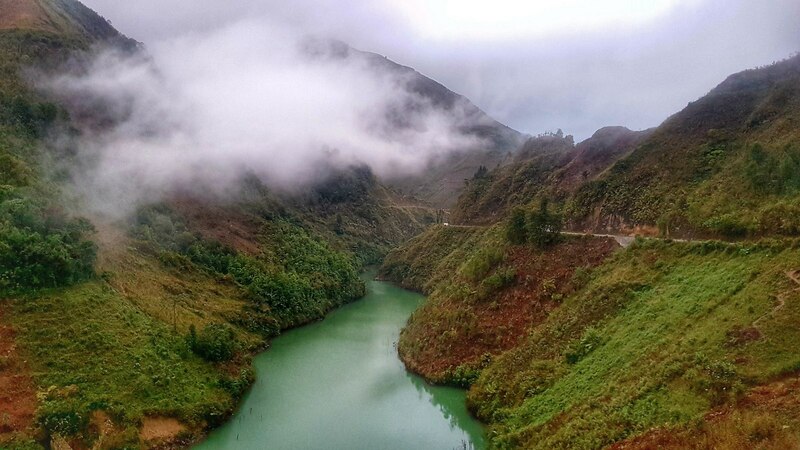 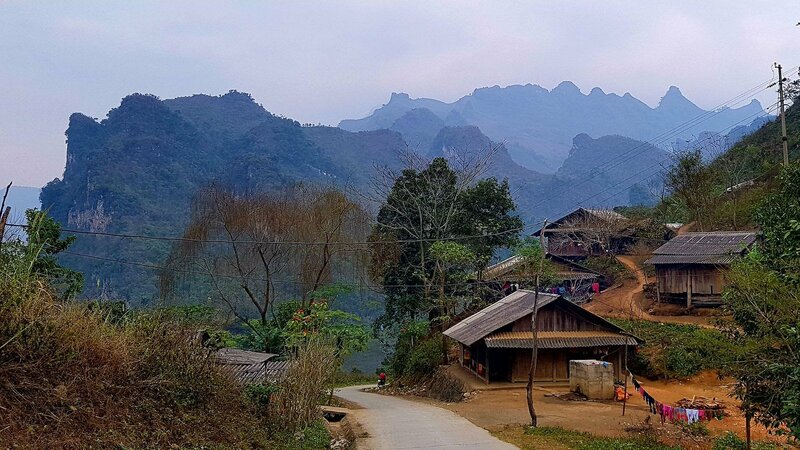 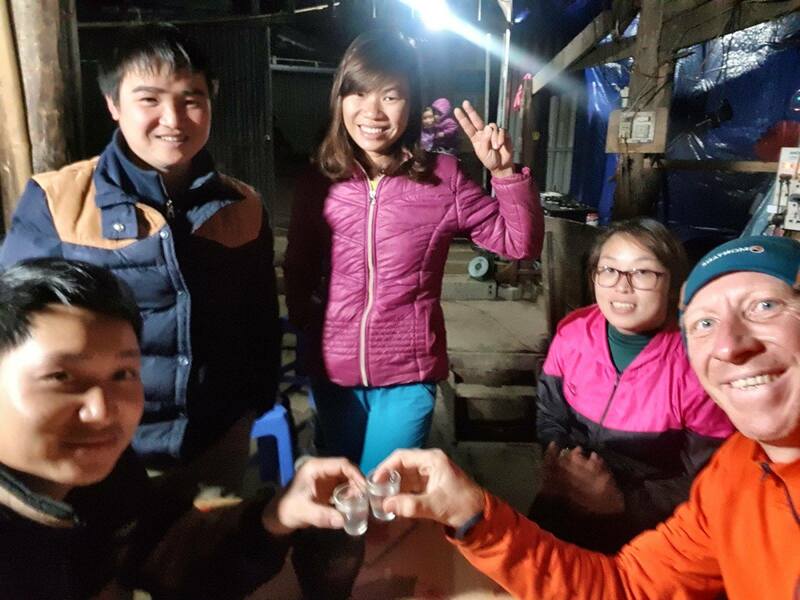 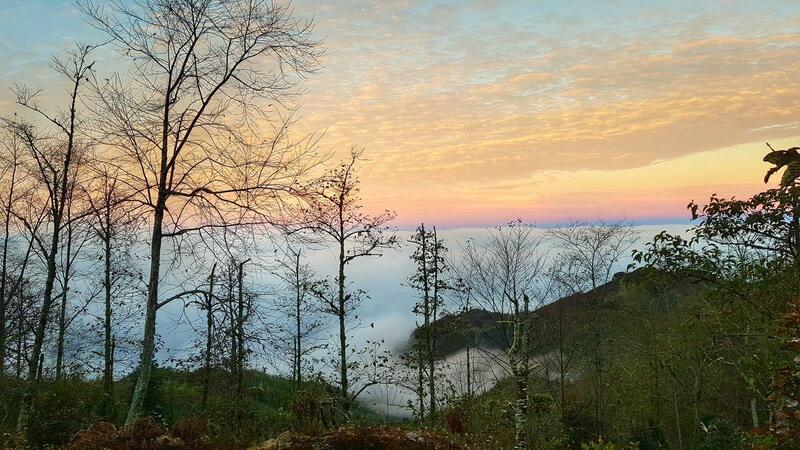 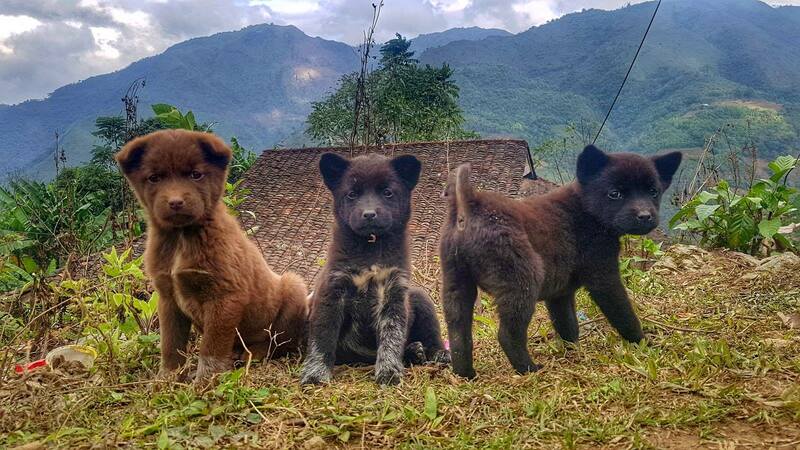 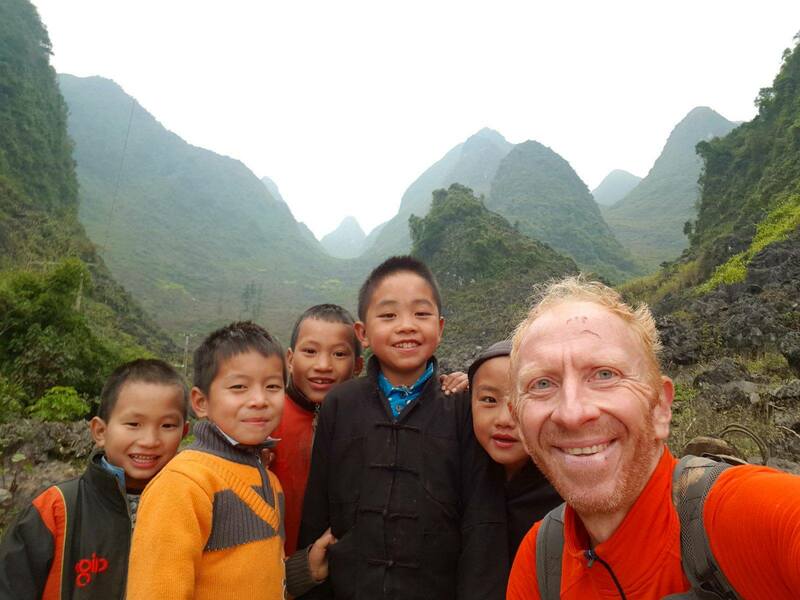 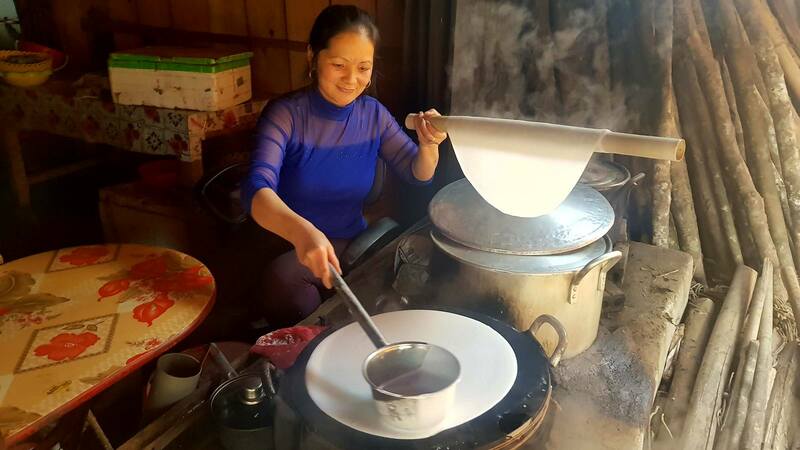 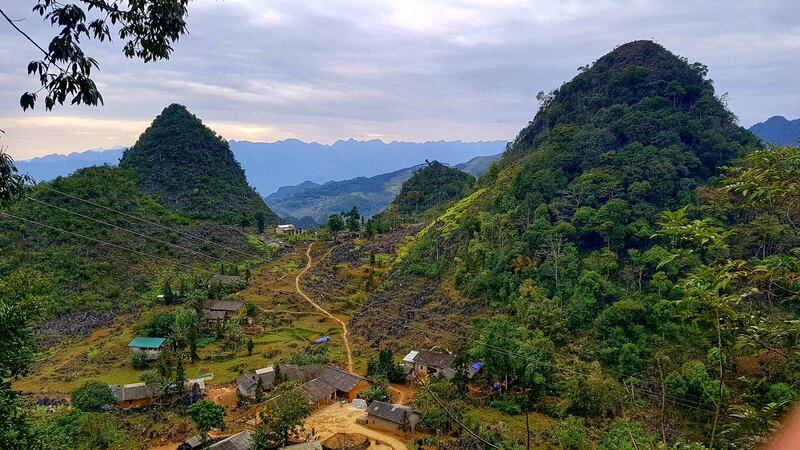 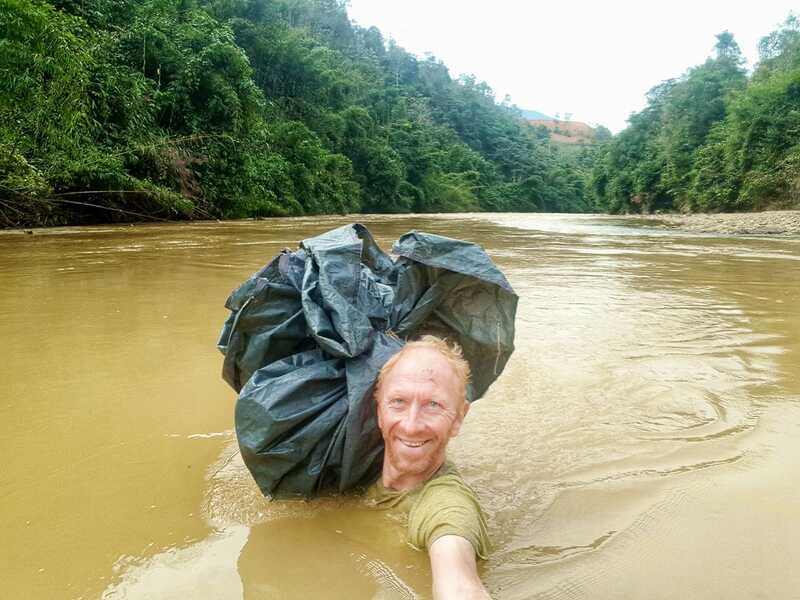 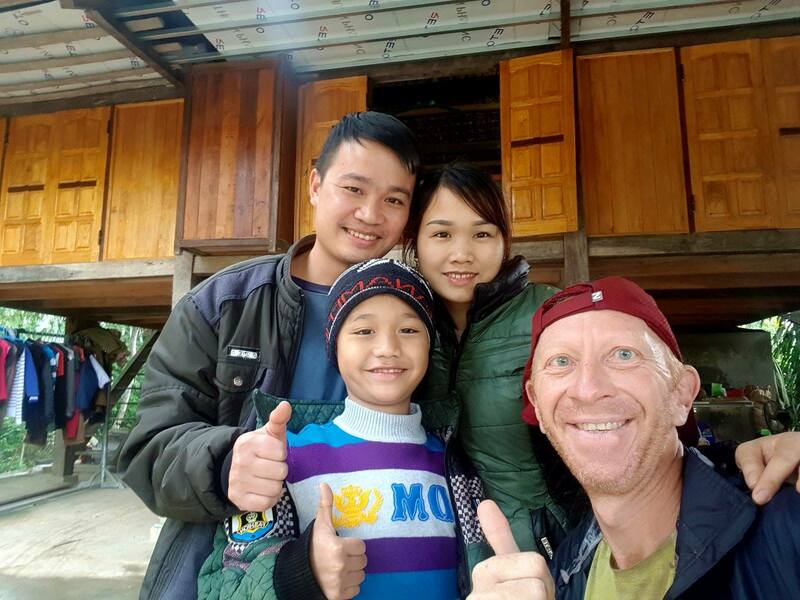 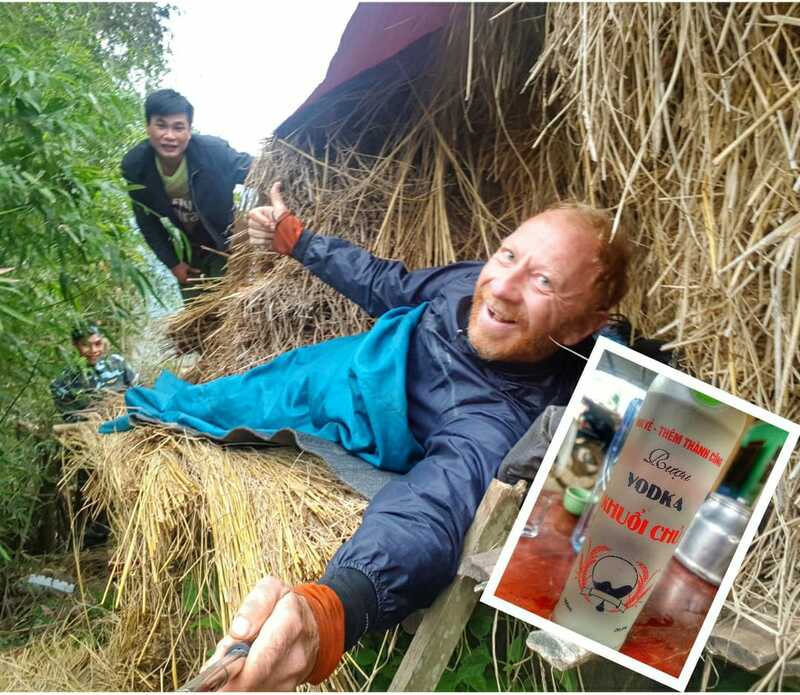 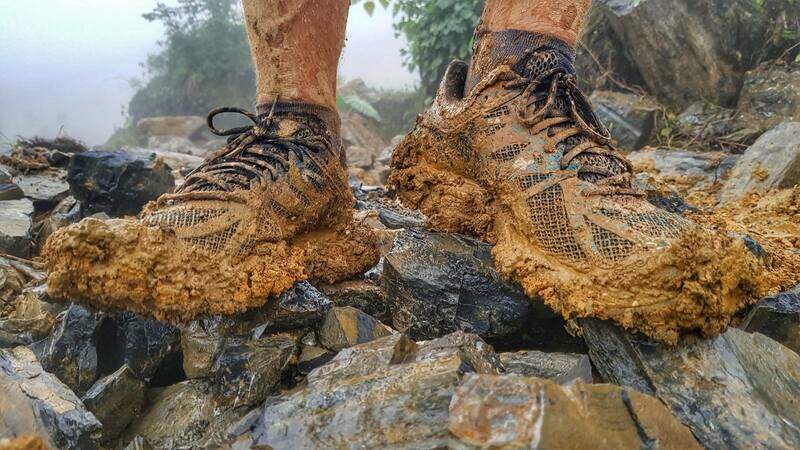 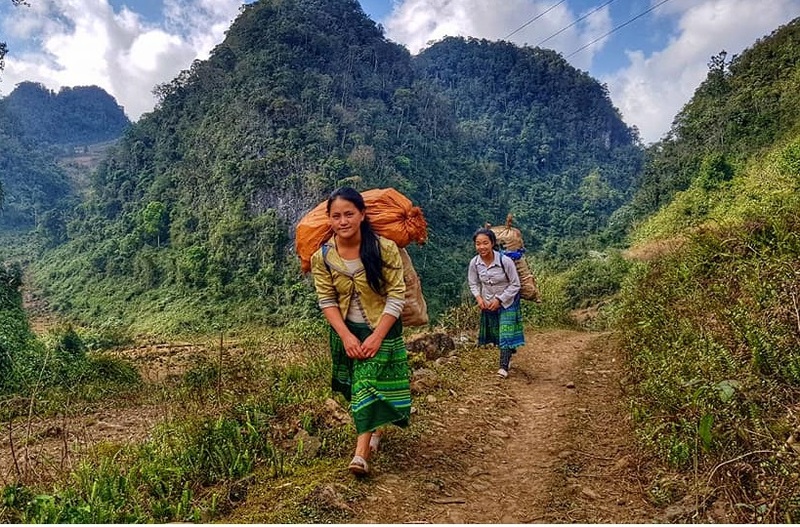 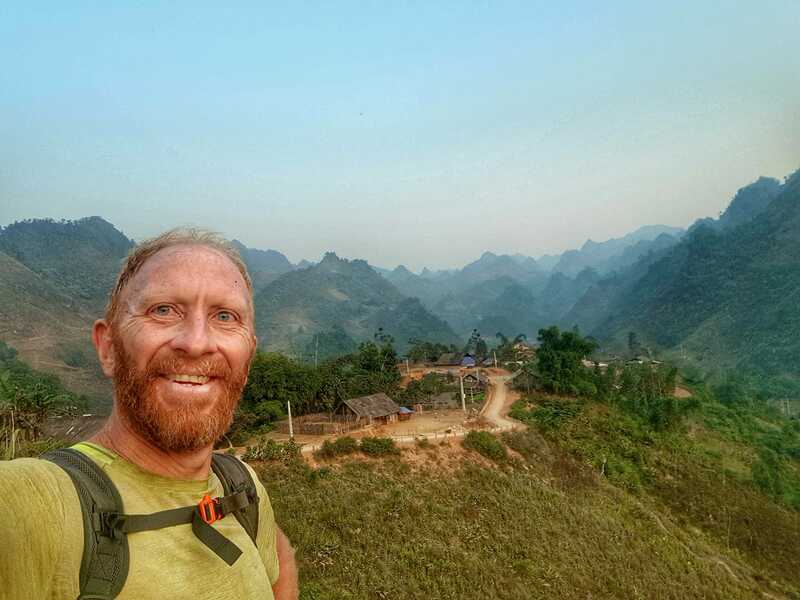 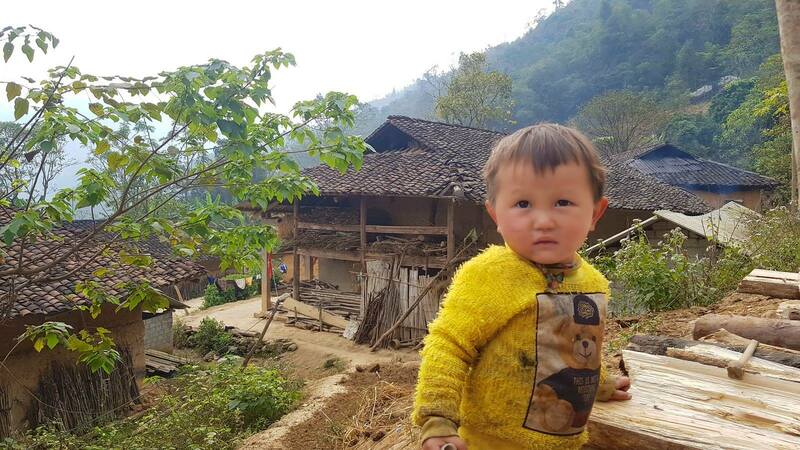 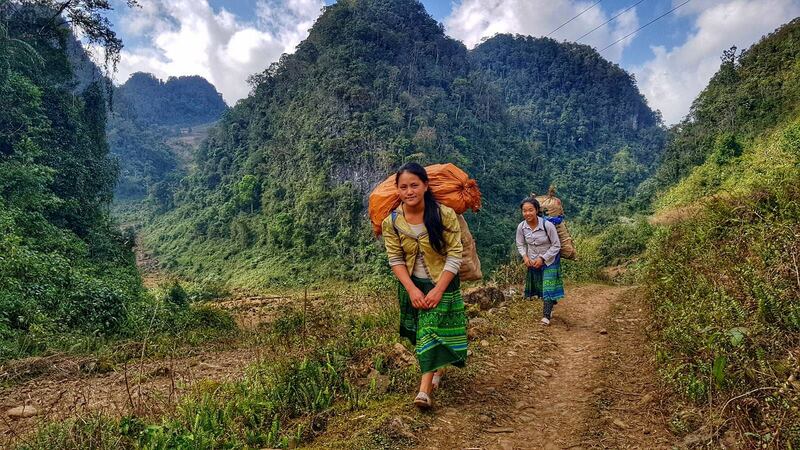 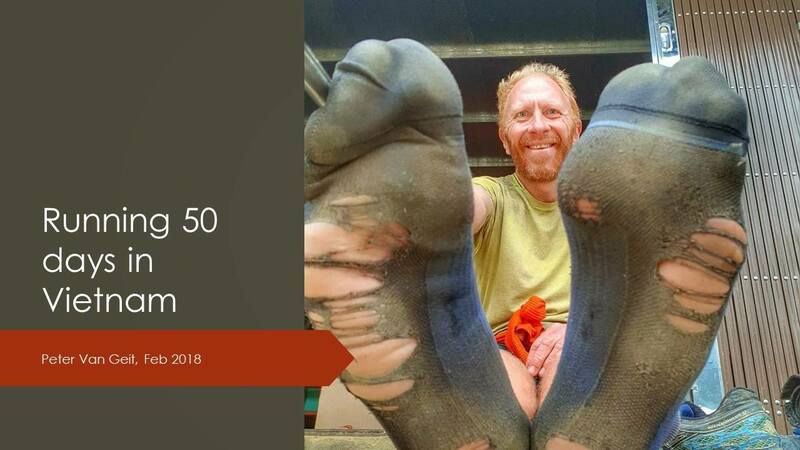 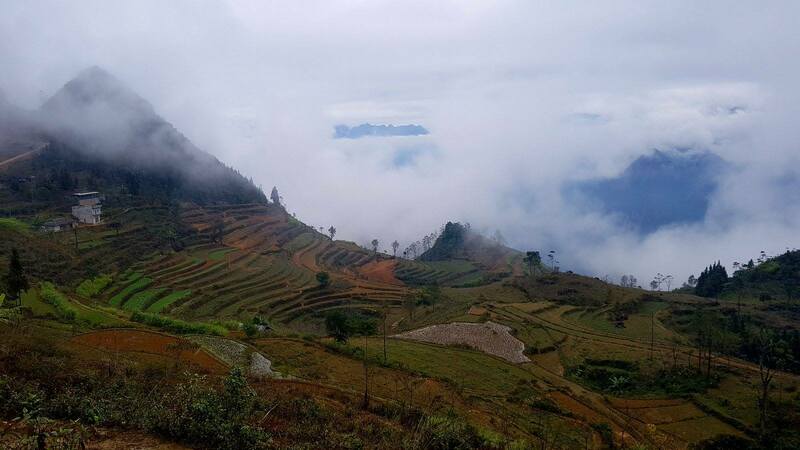 A 50 days self-supported solo run in Dec 2017-Feb 2018 through the mountains of Northeast Vietnam near the China border covering the provinces of Lao Cai, Ha Giang, Cao Bang, Tuyen Quang, Bac Kan, Ha Long Bay. 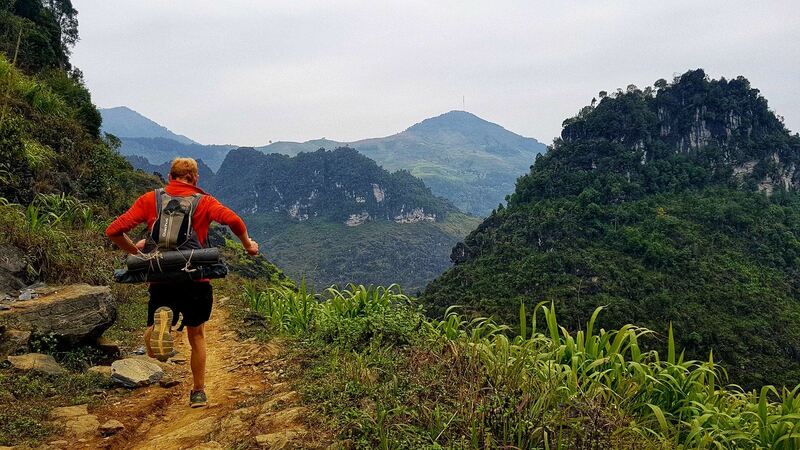 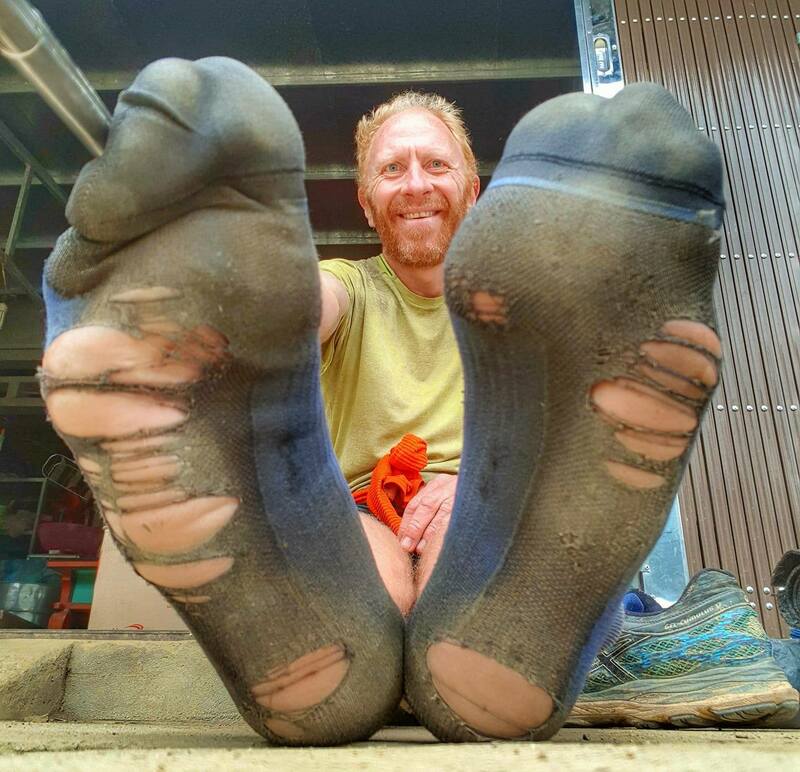 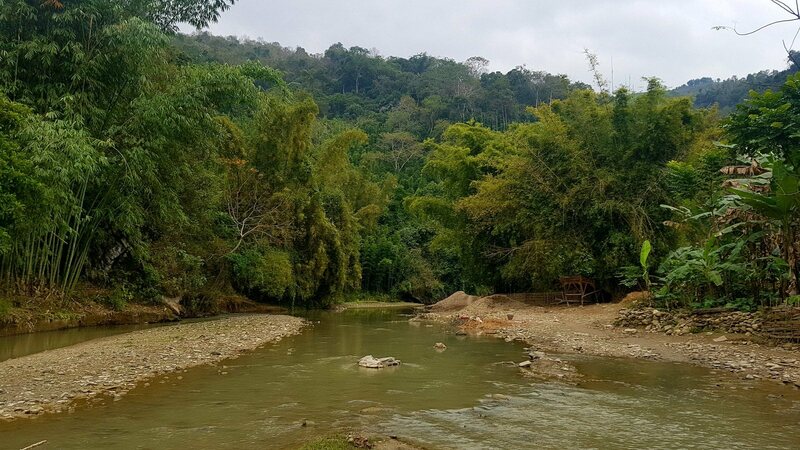 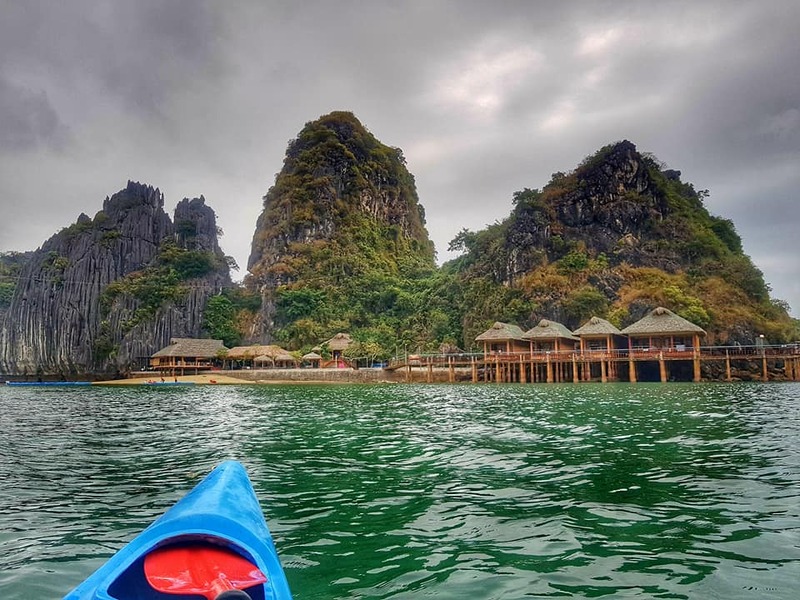 Self-planned, self-navigated running route along beautiful villages and mountain trails through remote human settlements and virgin jungles. 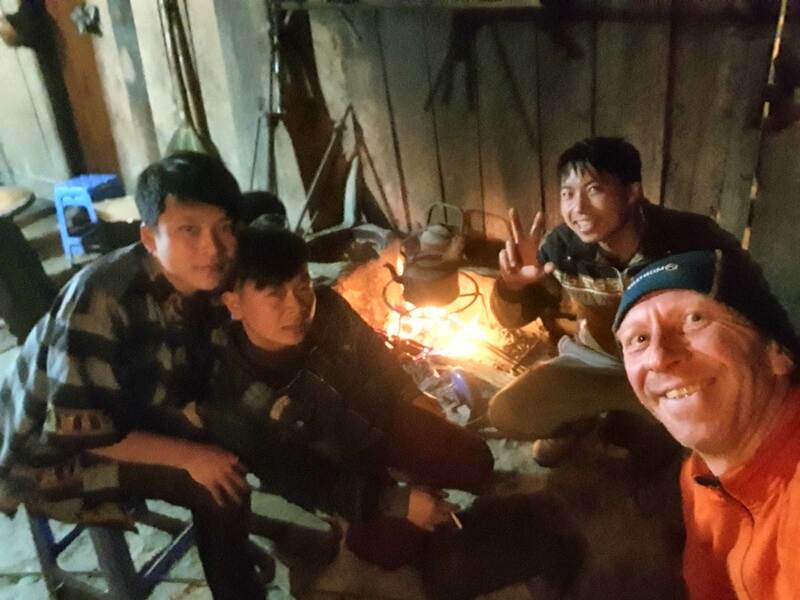 Self-supported run carrying a basic shelter (4kg) for colder winter nights, taking food in the villages along the way. 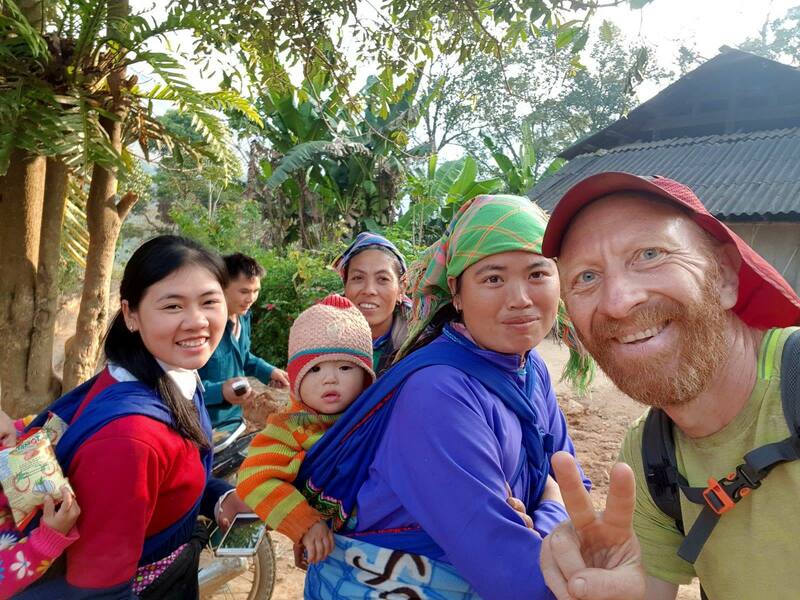 Warm Vietnamese hospitality in these lesser touristic areas, most nights staying overnight at homes of local families.